There is no tasting review of Chateau de Plassac Napoleon yet, but the producer writes that is strong in tannins due to the growing are and the oceanic climate. The Chateau de Plassac Napoleon is a little younger than their XO, but still aged for at least 9-10 years, before bottled. This gives the cognac a mature body. Boasting a long and aristocratic history, the house of Chateau de Plassac Cognac occupies an enviable position close to the town of Saint Genis de Saintonge. Producing wines and eaux-de-vie for the past 200 years, the house is also closely linked to the famous champagne producers Comtes de Dampierre in the north of the country. 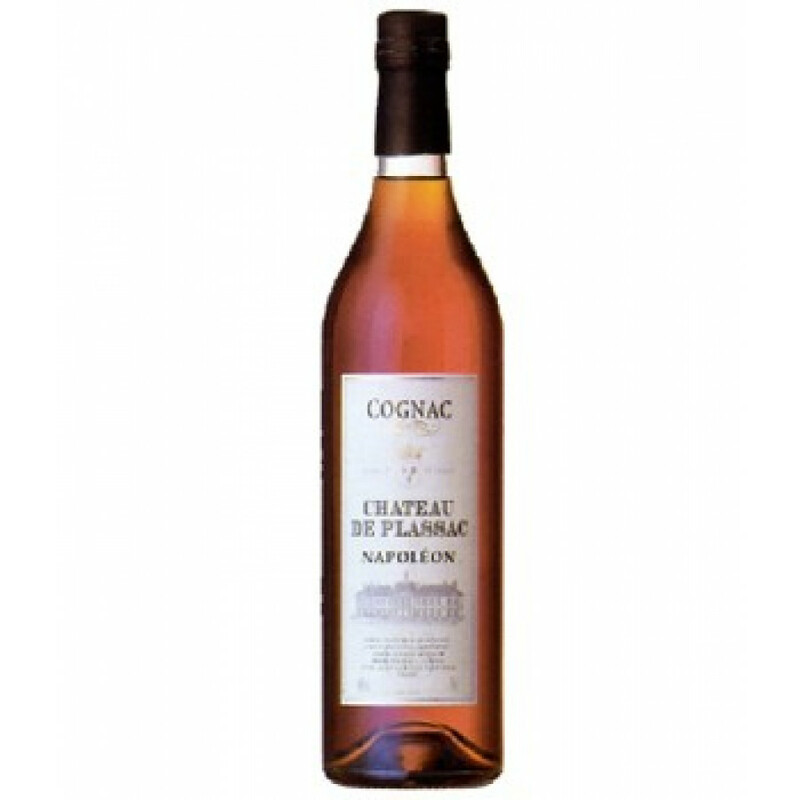 Today, Chateau de Plassac produces a range of cognacs to suit all palates and pockets, from cognacs suitable for mixing in cocktails, through to their XO and Napoleon range. All are produced from the Chateau’s own Ugni Blanc and Colombard vines that grow beneath the impressive backdrop of Chateau de Plassac. Strong oak, and chocolate - some intense rancio on the palate. Review on this Chateau de Montifaud Reserve Speciale Cognac: Flower, vanilla on the nose, the mouth is smooth, some wood but more persistant than the house's VSOP cognac. Tasting review: Eye: Deep mahogany Nose: Subtle fragrance of wild violets and jasmine Palate : Gently evolves, showcasing all that is great about the Borderies terroir. Delightfully lingering finish.